shot in color on s16mm with the use of Fuji Motion Picture Film, 8651.
will be released on video fronting a feature film. Colosseum, Felix, Klingenberg and finally Soria Moria. fronting "Angels of the Universe"
En klar og enstemmig valgt vinner. 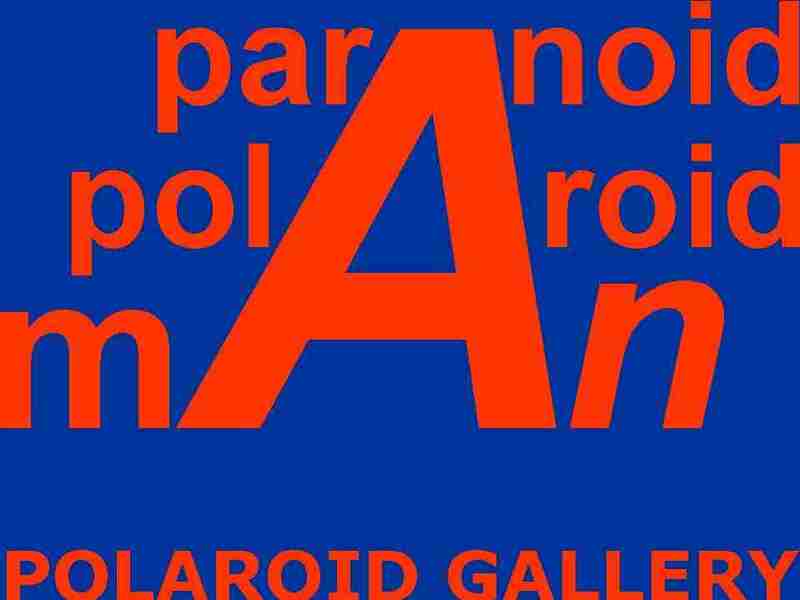 parAnoid polAroid mAn makter � kombinere det eksperimentelle og absurde med humor. A clear and undisputed winner. parAnoid polAroid mAn manages to combine the experimental and the absurd with humour.